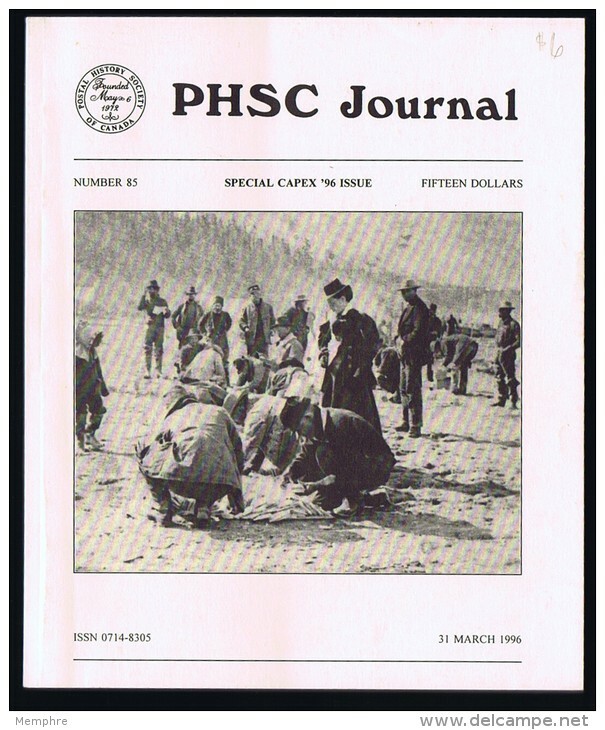 PHSC Journal Special CAPEX '96 issue The Klondike As New! 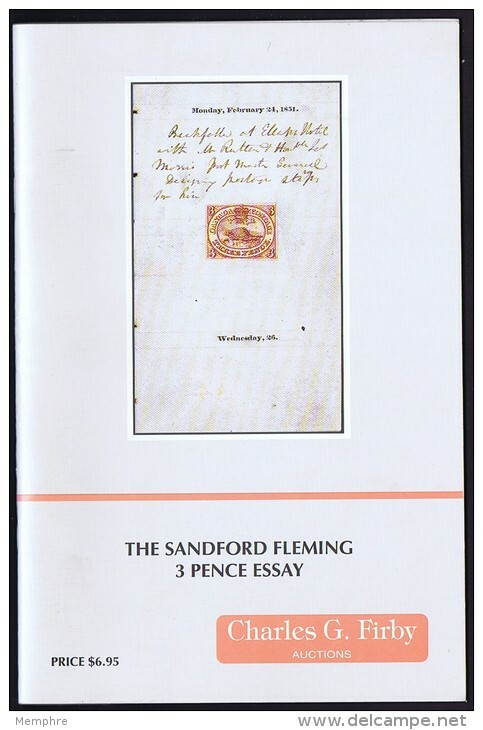 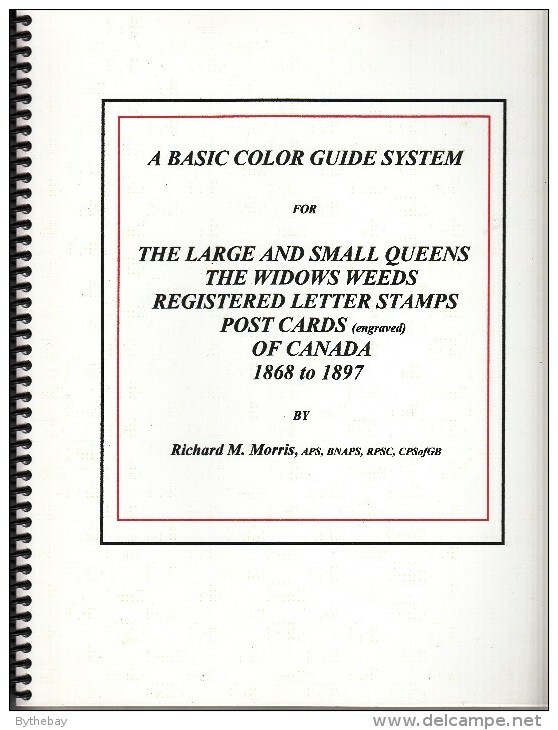 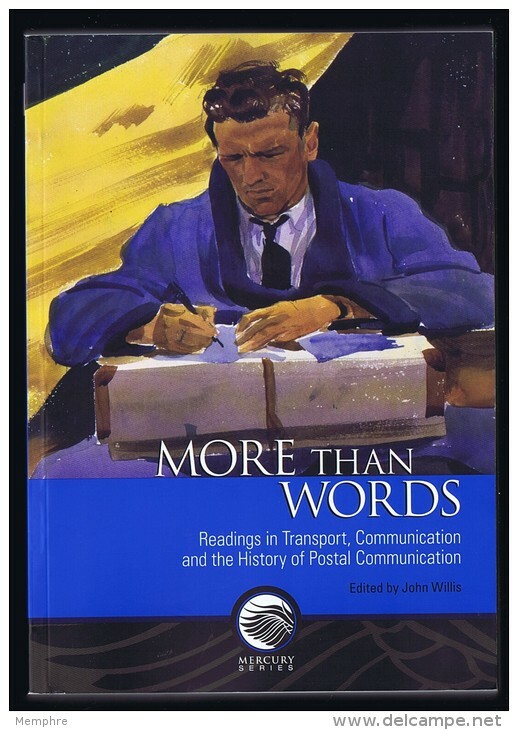 More than Words Canadian Postal Museum Paper 5 2007 As New! 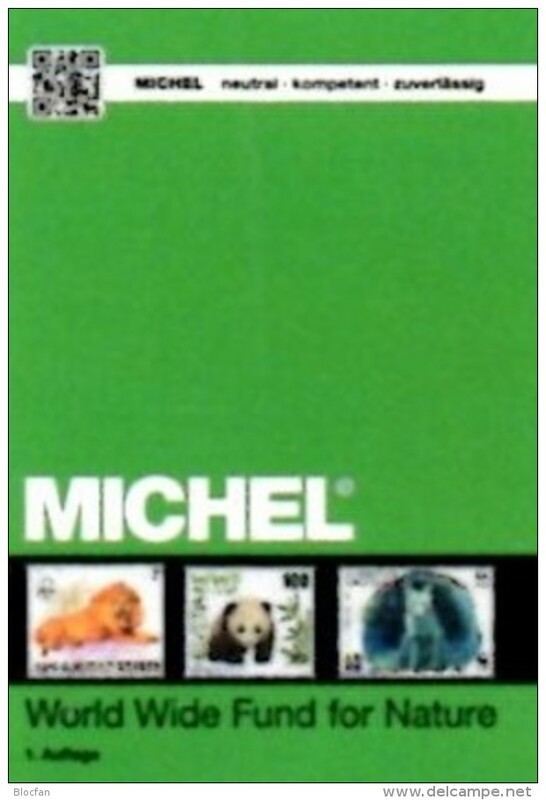 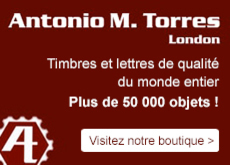 Il y a 5340 objets pour votre recherche sur Delcampe International.